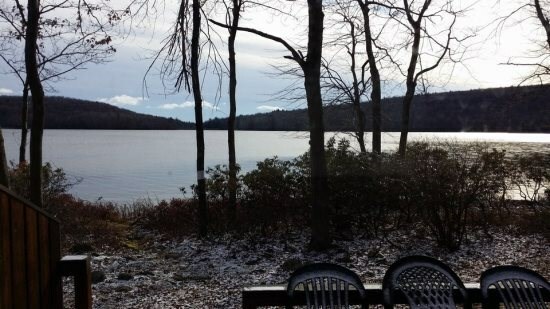 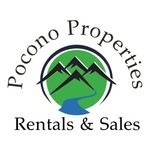 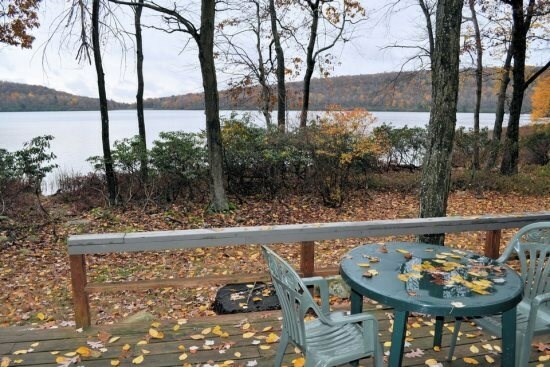 This Blue Heron Townhouse is located on Big Boulder Lake at 91 Ruffed Grouse Court, Lake Harmony PA 18624. 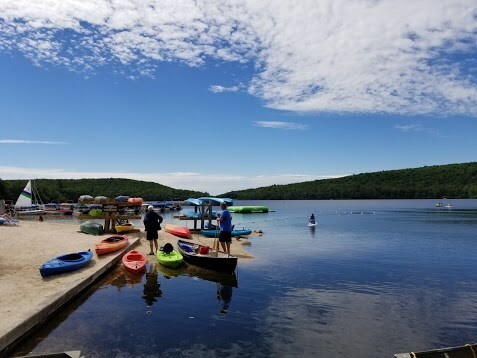 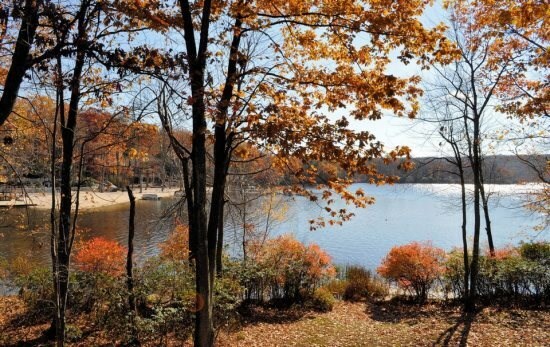 It is also within walking distance to the beach and the Lake Club in the Summer, Skiing and Snow Tubing in the Winter, and brilliant colors in the Fall excite the senses. 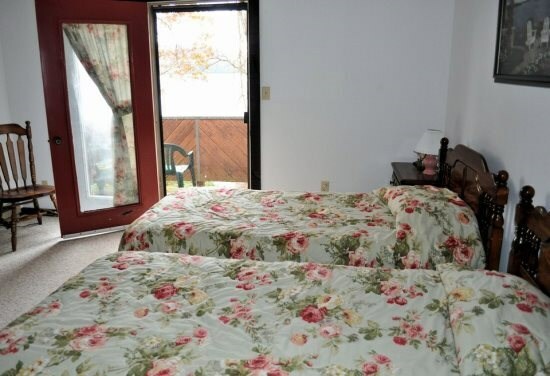 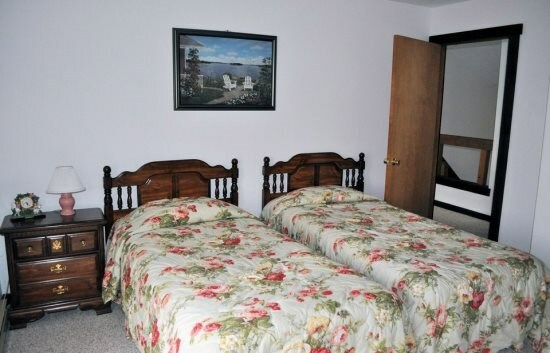 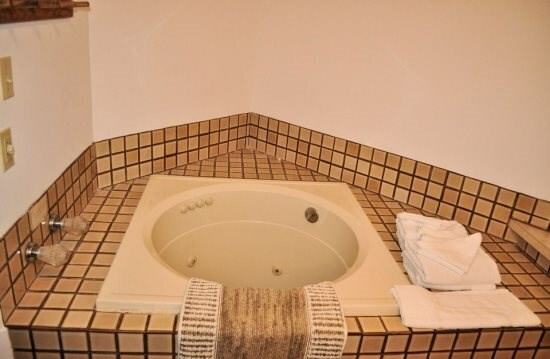 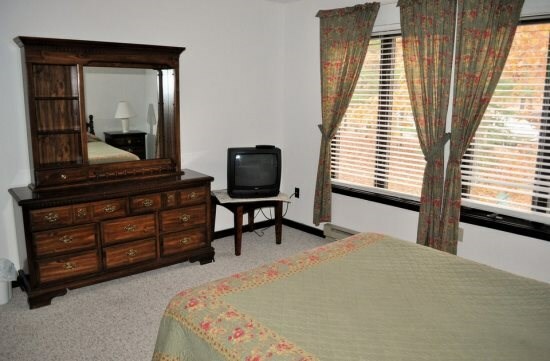 Once inside, you will find one first floor bedroom and a full bath, upstairs there are 2 bedrooms, one with a queen bed, and one with two twins and a full-size bath. 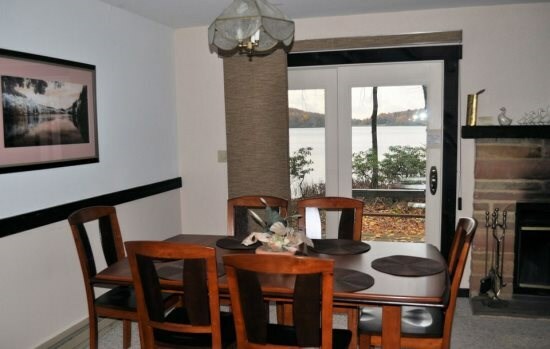 Make dinner in a fully functional Kitchen, then kick back in front of the wood burning Fireplace or enjoy the deck overlooking the Lake and wildlife. 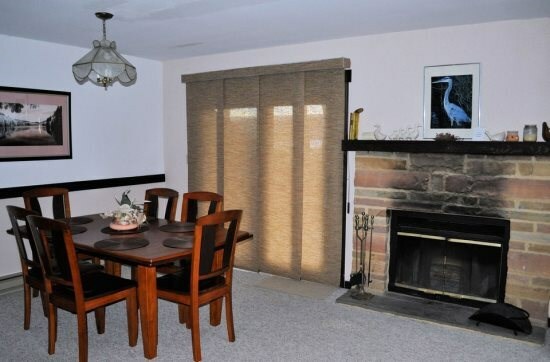 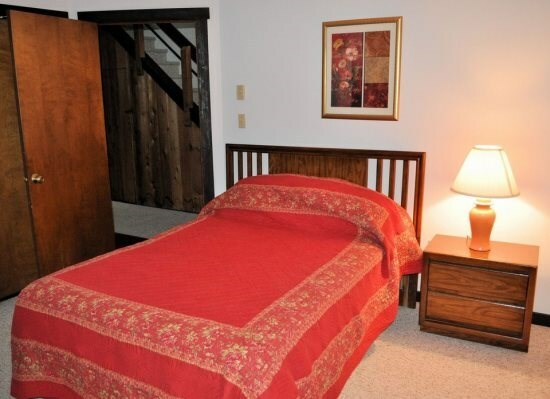 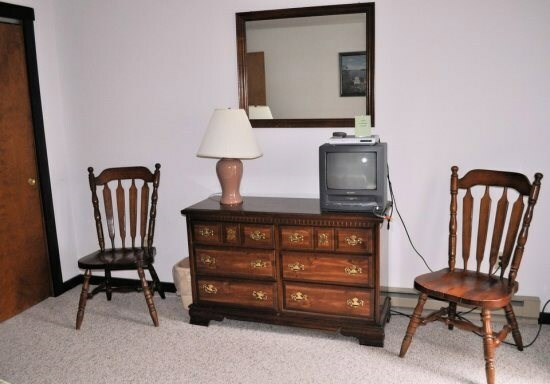 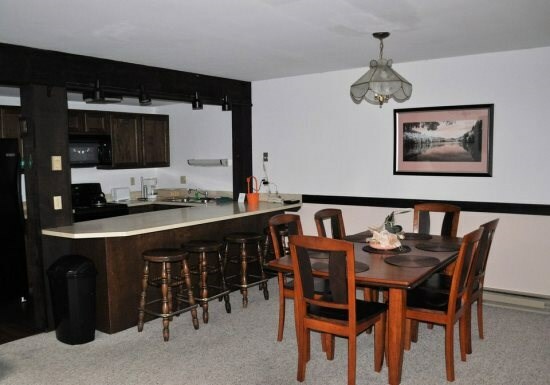 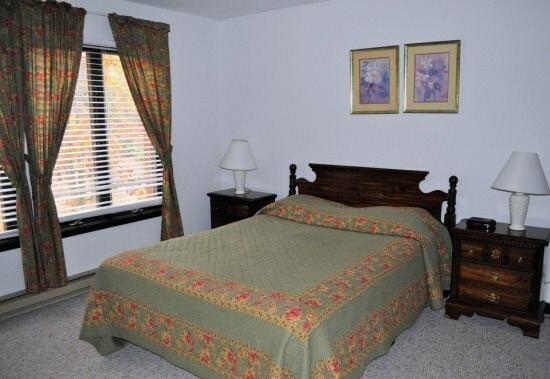 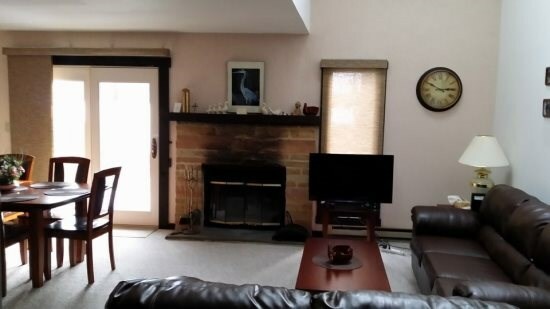 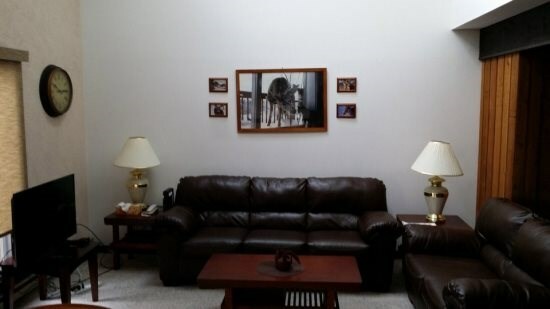 This Townhome is within minutes of Skiing, Fishing, Tennis, Swimming, Paintball, Biking, Golfing, Antiquing, Waterparks, Restaurants, Casino's and much more. 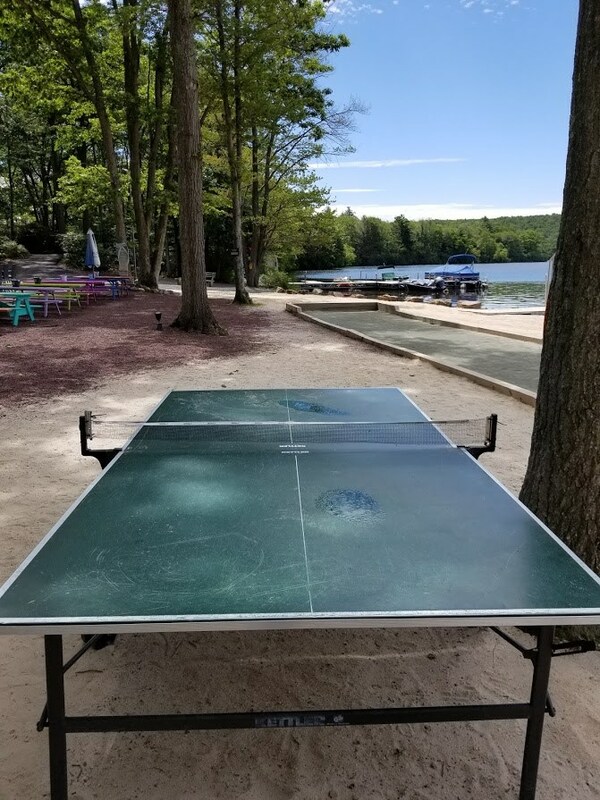 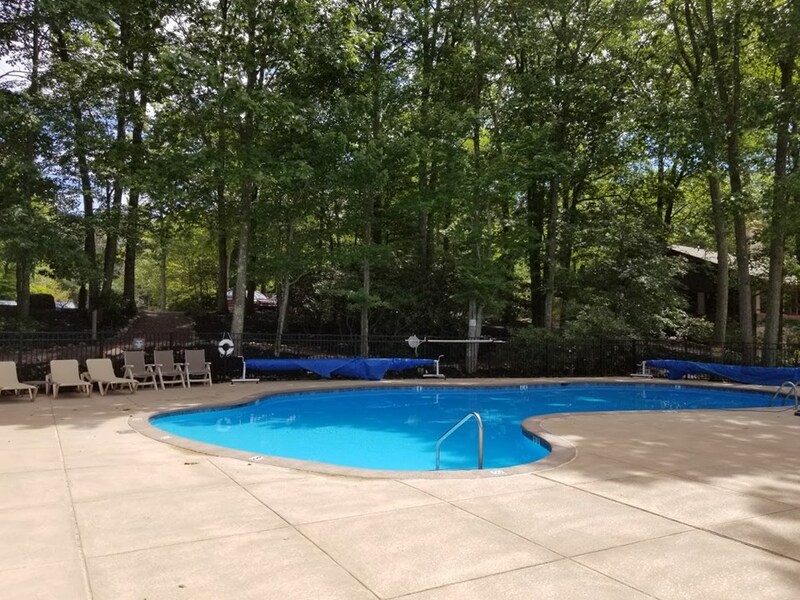 In the Summer months there is access to the Boulder Lake Club for an additional fee with Pool, Har-Tru Tennis Courts, Boat Rental and much much more. 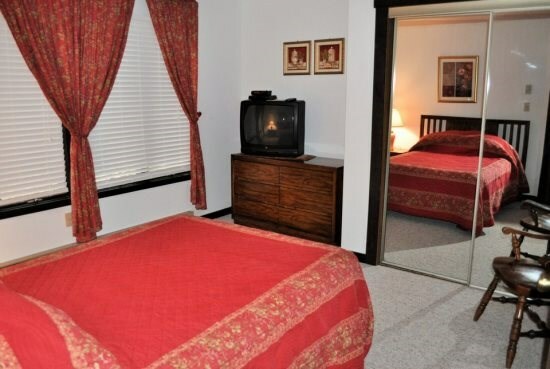 $50.00 weekend or $75.00 week.